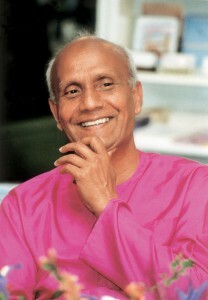 Ananda Fuara means the “Fountain of Delight,” a name given to us by spiritual teacher Sri Chinmoy. Because of his inspiration, we strive to offer our customers delicious food that satisfies inwardly and outwardly in a peaceful atmosphere. Please note that Ananda Fuara usually closes for the second week of April (to attend a celebration of Sri Chinmoy’s arrival in the West), and the last week of August (to attend a celebration of Sri Chinmoy’s birthday).